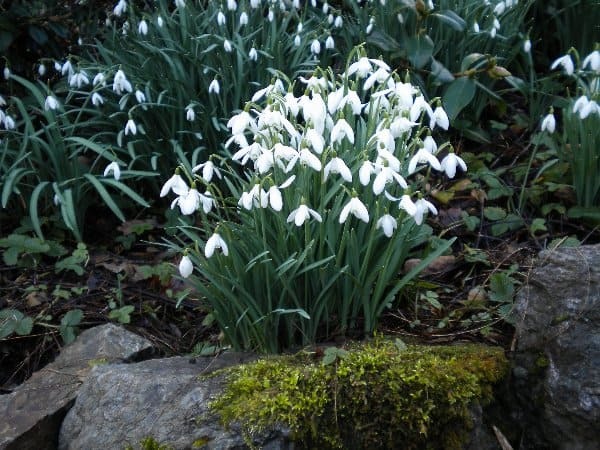 “Snowdrops are shy, they don’t like to be disturbed, and here at Plas Cadnant they’ve been hidden away for over 70 years. 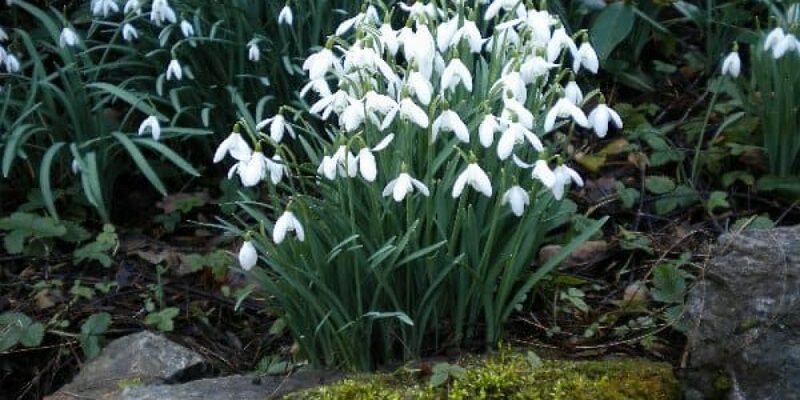 As we carefully restore the gardens our snowdrops and seasonal bulbs are flourishing”. Why not pull on your boots, wrap up warm and come for a winter walk in our valley gardens, or follow the trail along the River Cadnant to see the waterfalls? Our traditional tea room will be open for visitors to enjoy warming home-made soup, delicious cakes or our famous scones, with a nice silver pot of tea or freshly brewed coffee. Open on Sundays and Wednesdays in February and March from 12noon to 4pm. SatNav LL59 5NH – on A545 Menai Bridge to Beaumaris.